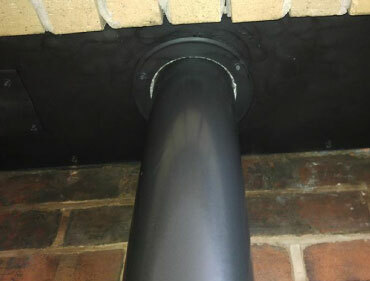 We are a Wigan based Chimney Sweeping Company that lives for top customer service and the highest quality of workmanship in the industry. We thrive from satisfaction and you’ll never go anywhere else. We love what we do and show this through our professional work. 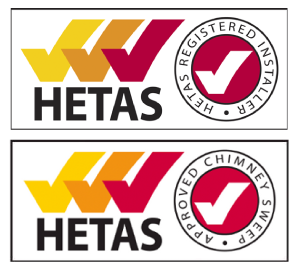 Professionally fitted, quality Chimney Pots & Cowls. 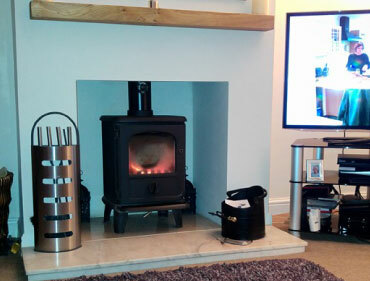 With multiple services for Chimney's and Stoves, we can help you with a wide range of products or services related to what you need. Complete installations, start to finish. This includes full chambers prepared & created along with liners fitted. With over 35 years of experience in high quality Chimney Sweeping, we'll leave your chimney in the best condition it's ever been in. 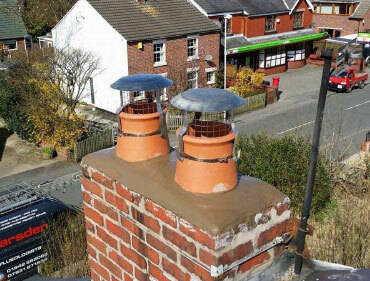 Chimney Pots & Cowls in various designs suited for the job. Let us know how we can help and we'll be glad to. 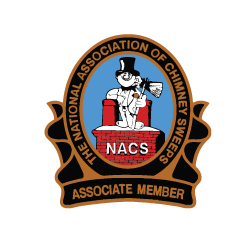 All our team are Nacs Registered and have HETAS for Chimney Sweeping. 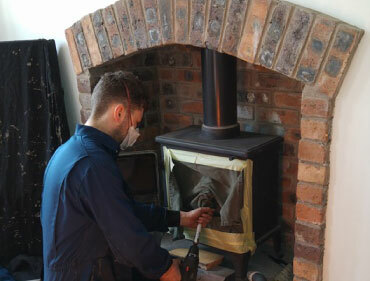 Your Chimney & Stoves are in great hands. 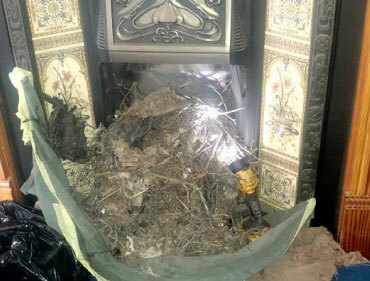 We are based in Wigan and can cater for any chimney sweep requirement or Stove fitting work, all throughout the North West, UK. No job is too big or too small for us and out processes are quick, clean and professional to ensure everything is how you want it as soon as possible. We have always had Marsdens, they are brilliant, very professional and such lovely people. So happy with my Stove. Great service, friendly & professional! Thank you!